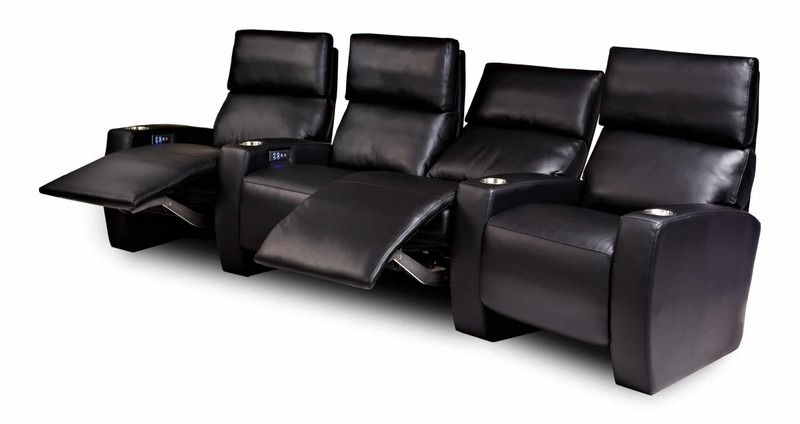 We’re always on the lookout for new options for theater seating. 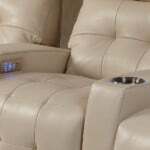 Thanks to our partners at Floridian Furniture, we are proud to introduce American Leather’s Theater Seating. The Dean Collection combines glamorous style with inviting comfort. Expertly tufted back and seat cushions with plush seating are soft and inviting. 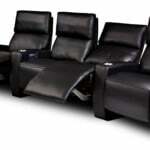 The Dean Collection is an elegant, feature rich seating option, that would enhance any theater or media room. Available in many beautiful colors, including two-tone options. 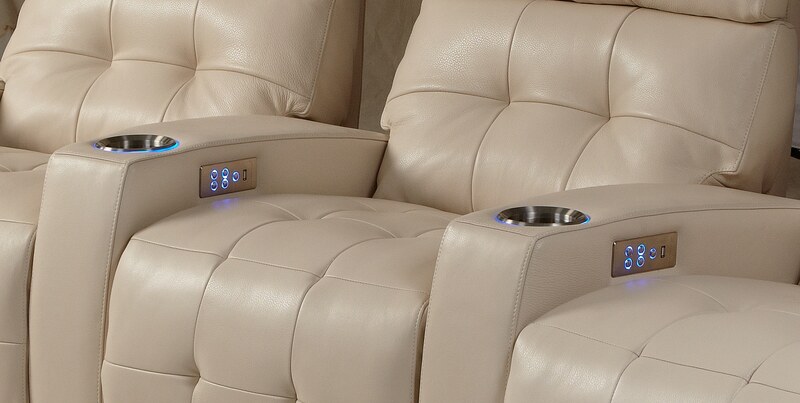 The Monroe Collection refines traditional theater seating with streamlined, modern design. The contemporary styling complements any decor. 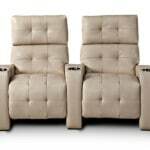 The Monroe features an extra firm seating option, and is available for quick ship. Both models feature a high back for maximum head and body support, with a generous leg rest that provides over 20” of support, several inches longer than the industry standard. We’re proud to be featuring American Leather in our Intelligent Design Center, contact us today to learn more: Call 305-652-1138, or click here.